Deputy Minister of agriculture and Gromyko Nepoklonov left their posts. Prime Minister Dmitry Medvedev dismissed Yevgeny Gromyko and Yevgeny Nepoklonov from the post of the Deputy Minister of agriculture. The corresponding decree was published on the official website of legal information. Officials dismissed at their own request. This is not the first personnel changes in the Ministry of agriculture: earlier in June, Deputy Minister of agriculture was appointed a native of the Rosselkhozbank Dmitry Sergeyev. The head of the Ministry of agriculture eight alternates. 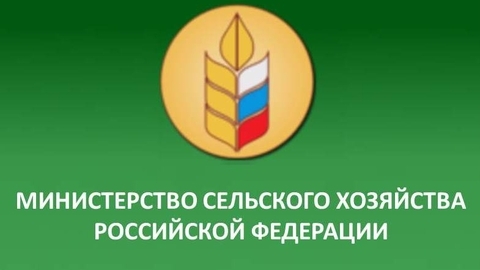 Their posts after the appointment of the new Minister of agriculture Dmitry Patrushev retain Dzhambulat Hatuov (first Deputy Minister), Ivan Lebedev, Elena Astrakhantseva, Sergey Levin, and Ilya Shestakov (the head of Rosrybolovstvo). Patrushev to the appointment of the head of the Ministry of agriculture held the post of Chairman of the Board of Rosselkhozbank.